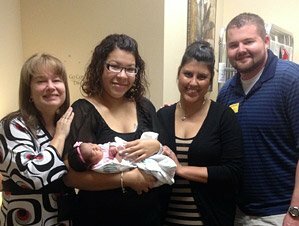 Well, the Adoption & Family Support Center did it again!!! You helped us grow our family and there aren’t enough words of thanks and praise for you all. You touch and change lives every day, and for us, you’ve touched as so deeply, you are a part of our hearts and will never be forgotten! You. Hurry Up & Wait. I’ll take it. We arrived in Florida on a Monday afternoon thinking, hoping, and wishing that our wait to meet a sweet baby girl wouldn’t be much longer. Folks, two days isn’t a long time. In fact, it goes by pretty fast in most circumstances. However, we needed to wait. Waiting. It seems. 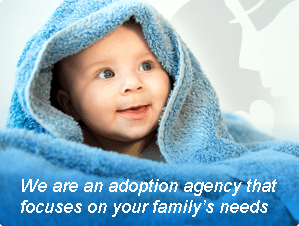 Refer back to chapter 1, chapter 2, chapter 3 and chapter 4 to refresh your memory of this courageous young lady's story... Chapter 5 11/10/15 As I wrap up my series of blogs, I want everyone to know what a wonderful experience this adoption journey was. I couldn’t have done it without the love and.